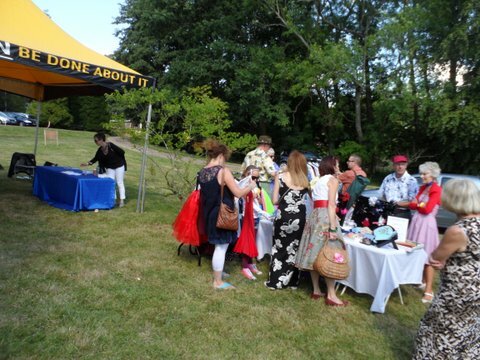 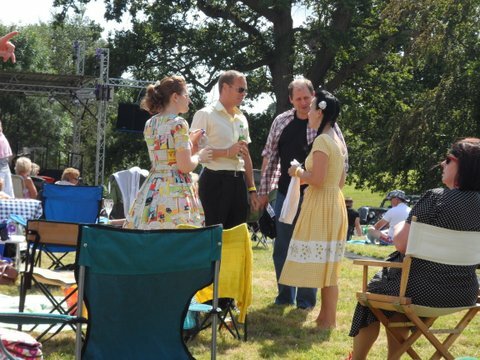 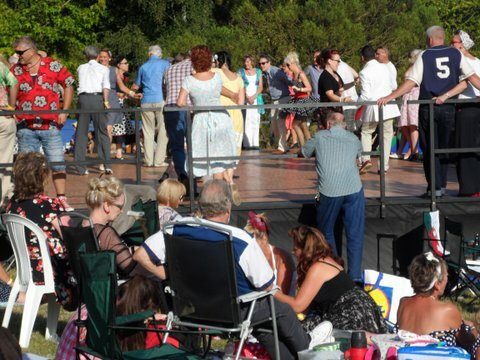 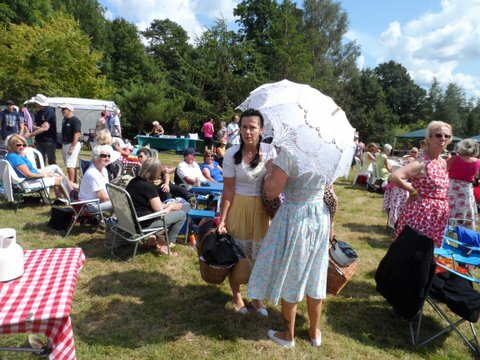 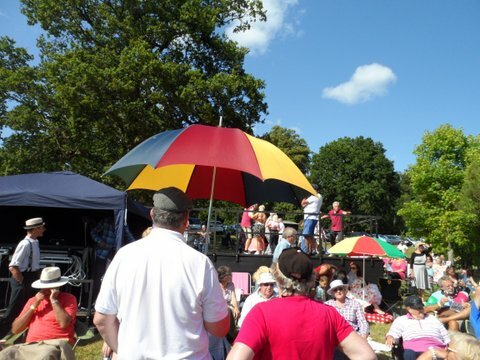 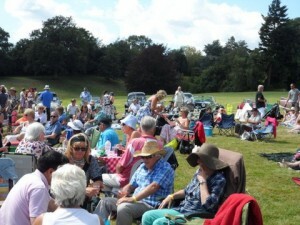 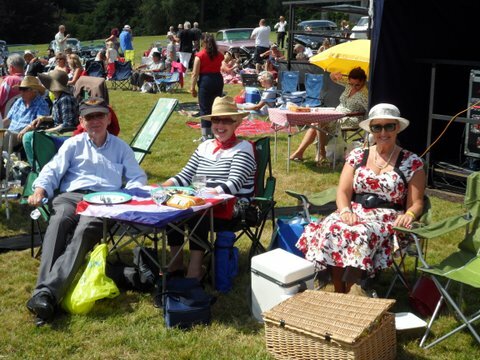 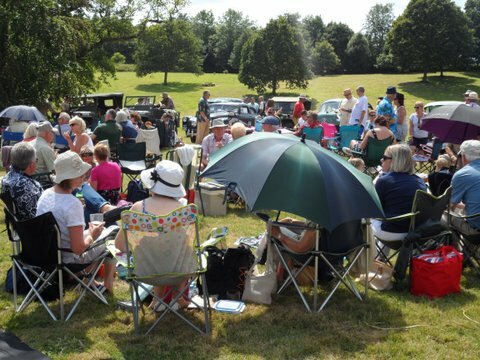 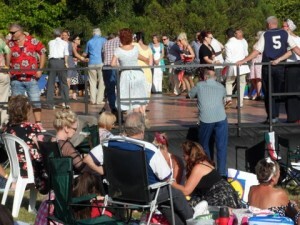 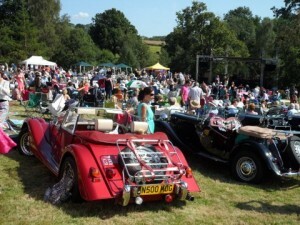 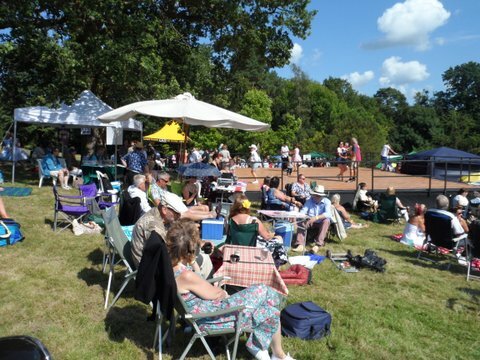 This was not a club event but several Sexmoggers attended a Jive Aces concert in a park-like setting, with many dressing in swing era costumes. 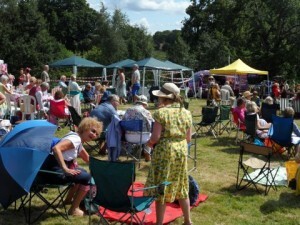 Alan played his ukulule withe the East Grinstead Ukulule Club. A vibrant and colouful day.